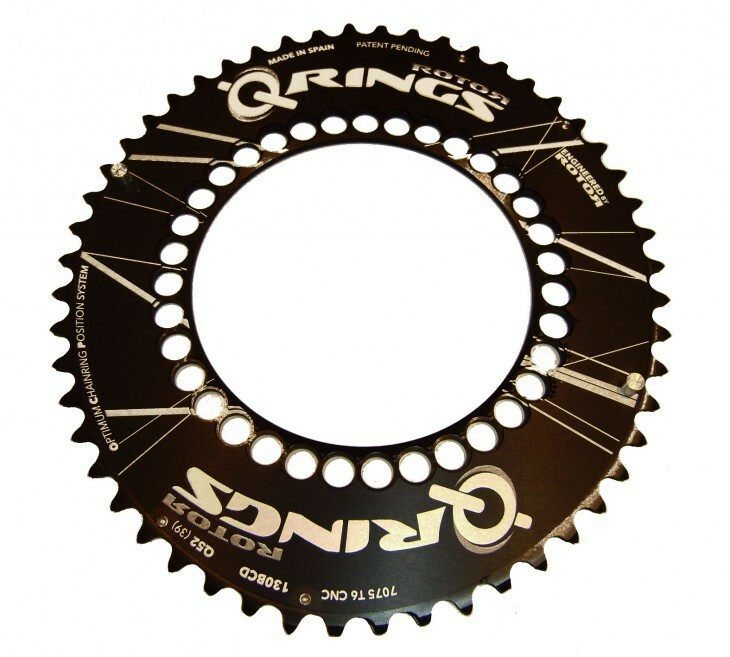 Q-rings are used to minimize the time spent in the neutral position while pedaling. How does this work on? 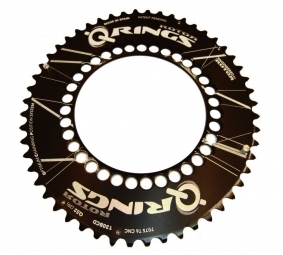 Q-Rings reduce the harmful effect of neutral due to their oval shape. The crown is at its lowest level when the dead come, allowing to spend less strength, faster, more flexibly. Once the pedal exceeds the breakeven point, the height of the Q-Ring increases, and therefore has the largest lever arm when your muscles can deliver their maximum power.